Rain Bird Pressure Regulator - 1,4 BAR - Stock Prices! 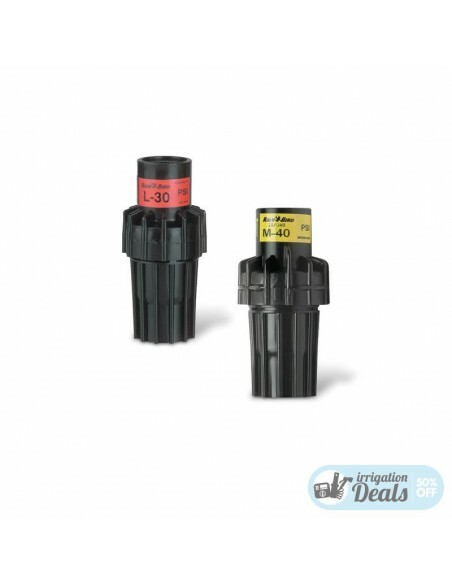 Rain Bird Pressure Regulator - 1,4 BAR - 3/4"
PSI-M SERIES - Pressure regulators. 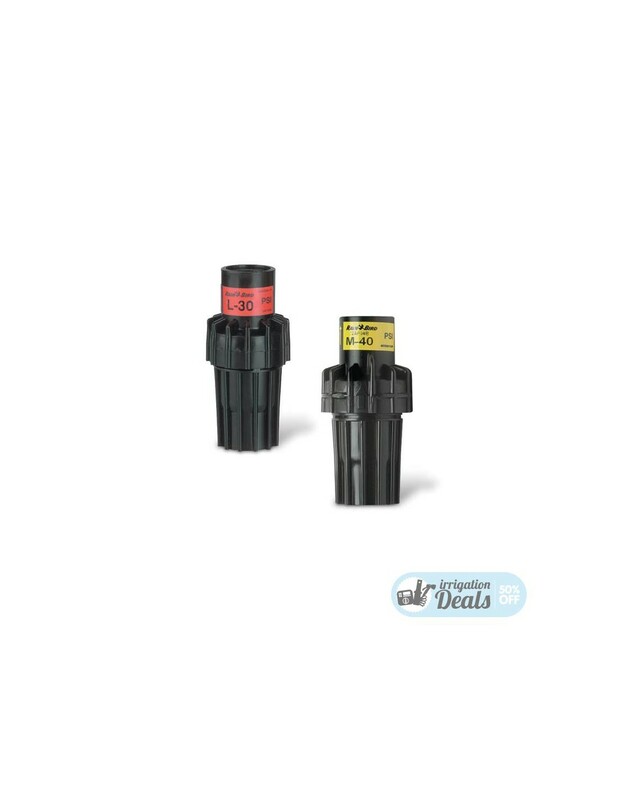 These preset pressure regulators are designed to provide a constant outlet pressure in microirrigation installations. 3/4” female threaded inlet and outlet.